Pressure relief systems engineered for total peace of mind. We take pride in engineering the most reliable, easiest operating pressure relief systems, vents, and rupture discs in the industry. 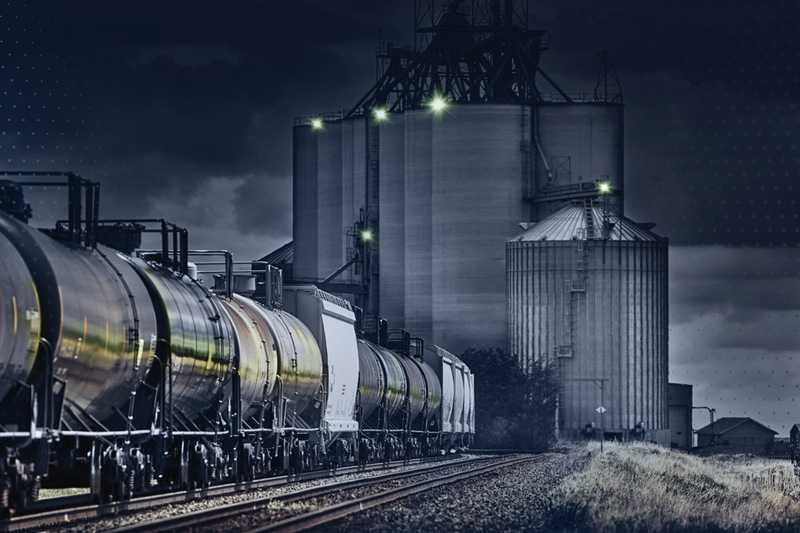 As the industry innovator, Oseco is continuously solving problems to increase safety and save operators money. A pressure relief system must react instantaneously at a precise threshold otherwise people get hurt and machinery damaged. 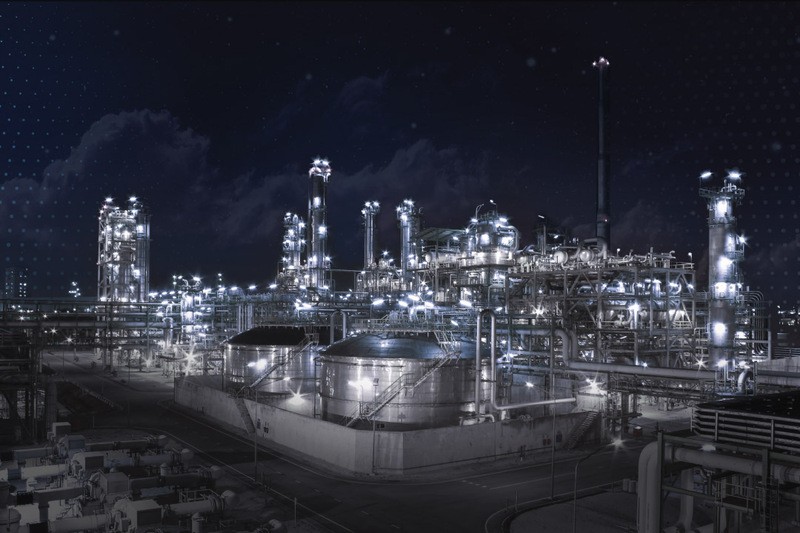 Typical pressure relief systems are prone to numerous installation and maintenance errors that cause unnecessary cost and downtime. Oseco’s one piece designs minimize human error and uncertainty at every step. We custom build products to exacting precision. 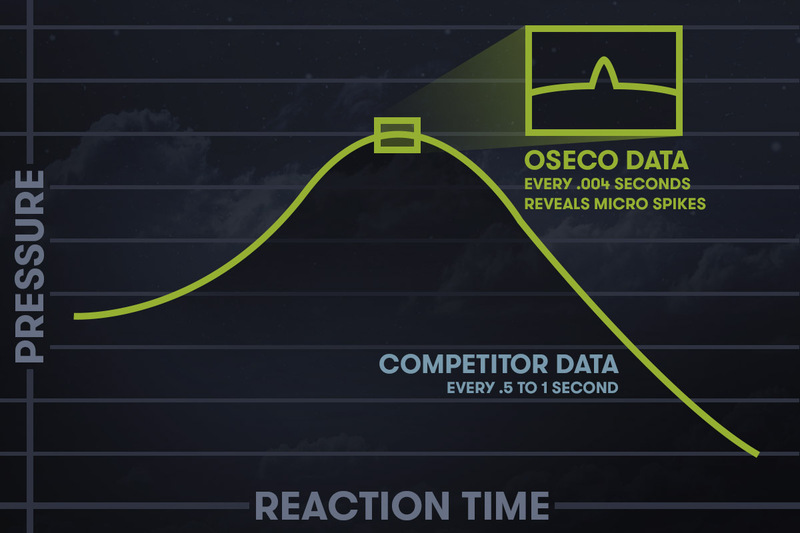 Oseco’s systems are designed and manufactured to a highly specific single threshold so they are always perfectly set to activate. Our engineered solutions eliminate the need to alter settings, which often leads to error and imprecision. Our one-piece designs reduce cost. The patented design of the Oseco Safety Cartridge™ combines the traditional three components of a rupture disc system into one hermetically sealed component. This innovative one-piece assembly eliminates leak paths, reduces installation errors, removes torque issues, and reduces installation time by 75%. Our system relieves pressure instantaneously. 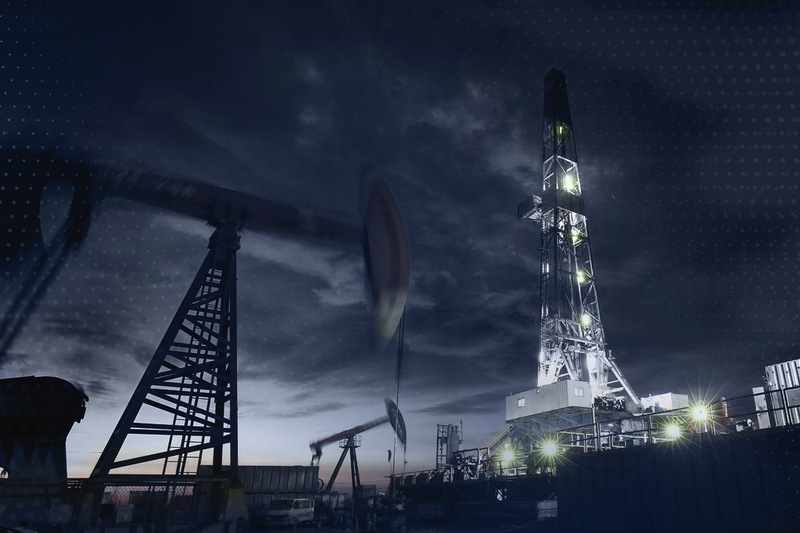 Utilize the most responsive activation technology in the Frac market. Oseco’s Safety Plugs respond to all pressure spikes within .004 seconds. A very small delay in your response time can be just as dangerous as not using a pressure relief system at all. Our one-piece design reduces downtime with engineered control. The Oseco Safety Plug saves money by reducing downtime. 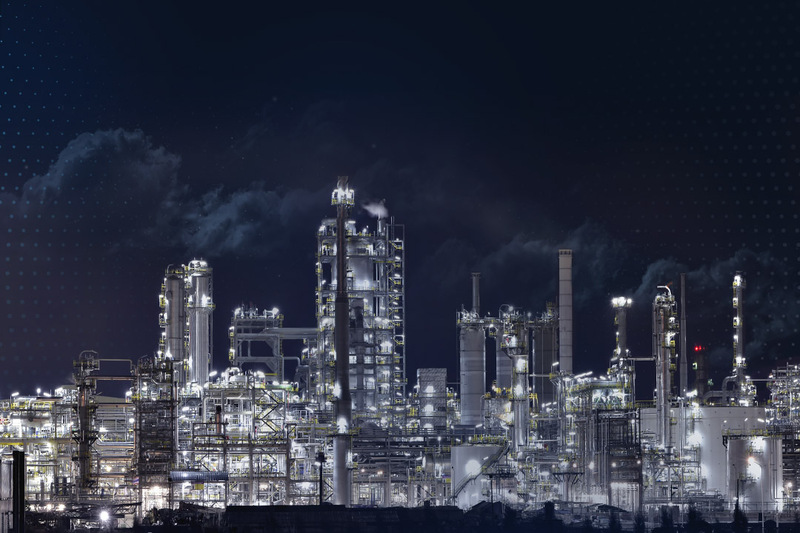 When pressure events happen, valves have to be retested or replaced resulting in downtime and additional costs. Oseco minimizes downtime by utilizing a simple one piece design that is fast, and foolproof to replace. You can depend on us for expertise and field support. 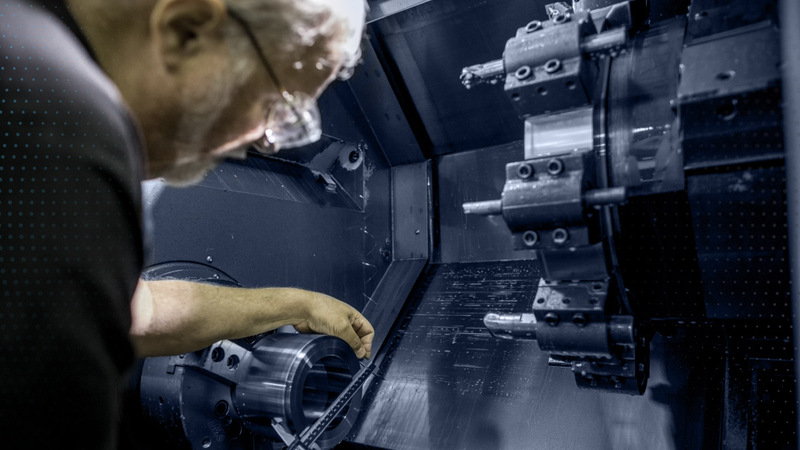 We help your team specify the right solutions, then manufacture products custom to your application. 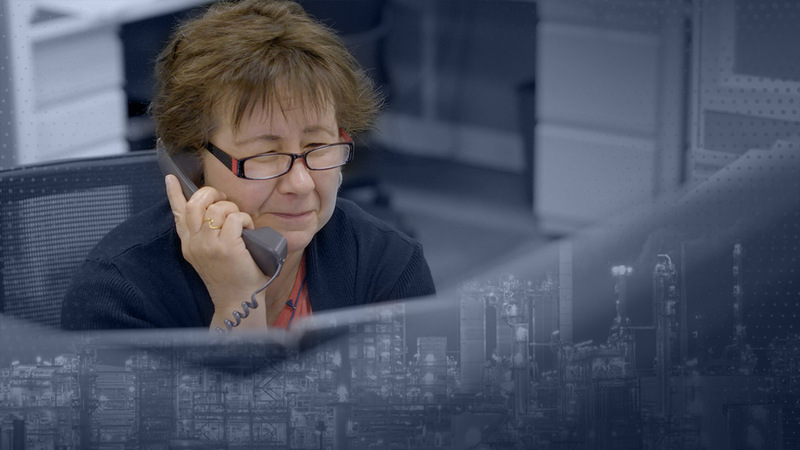 We also train workers, offer priority manufacturing, and help keep your operation running smoothly and safely 24 hours a day, 7 days a week, 365 days a year.